~Eternal Snow~: Site Tweaking and Mini Teaser. This will be a very short post. As you can see I'm in the midst of doing some minor tweaking here and there to my site, the latest being the adding of doujin circle links + their banners (eh more colours to the site!). If you don't see it, scroll down more, it's on the right sidebar of the blog. I don't want to put it up high as it'll force the rest of the links down even further. Being a total noob at web-based stuff, it took me a while to understand and use the mouseover command, but at the end of the day at least it works and I've learned something new. And with regards to my bicycle "project": This morning I sent my bicycle for it's final adjustment, changing of seat/tyres/chain, and will get it back tomorrow morning. 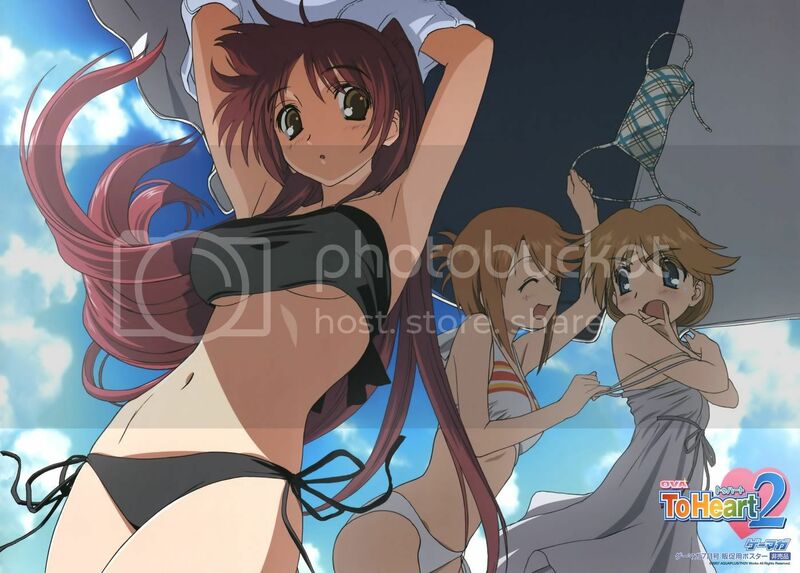 However since I'll be stuck on Sentosa for the following 3 days, (18th - 20th May), I should only be able to post it's "revived" form after the break. Here's a little teaser for the time being. I did put in an effort and it's self-made! Let's hope the Freeze Event goes off with success! And my next post will either come tomorrow morning, or it'll be next week Tuesday night. So enjoy the weekend (and an even longer weekend for countries that has Vesak Day as a public Holiday) and I'm out. 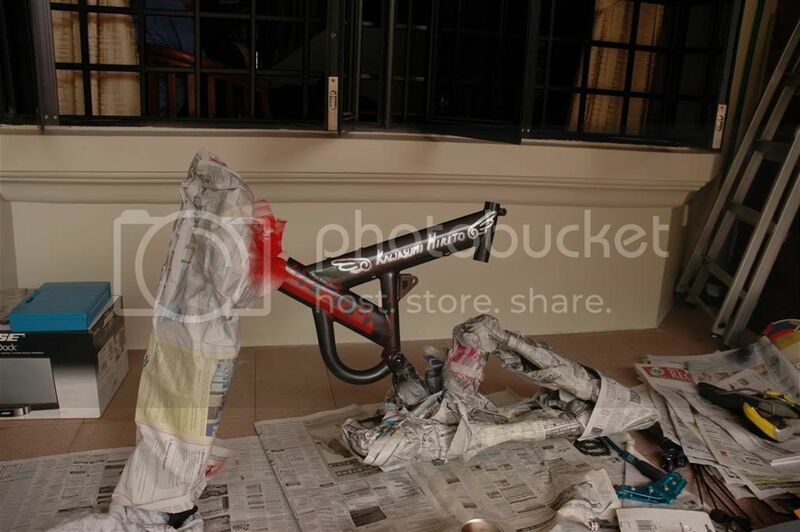 Your bike will look totally nice once its completed.. At least you customized it yourself unlike me..